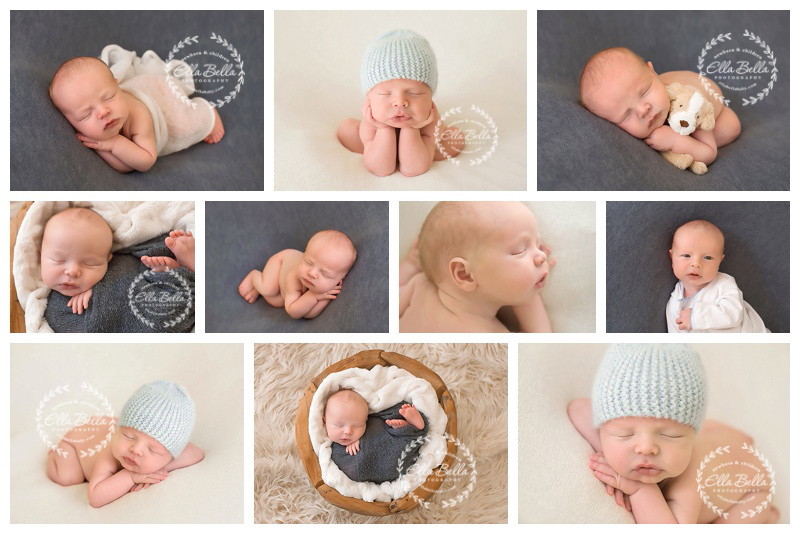 This gorgeous baby boy was such a good sleeper for his newborn session this past week! 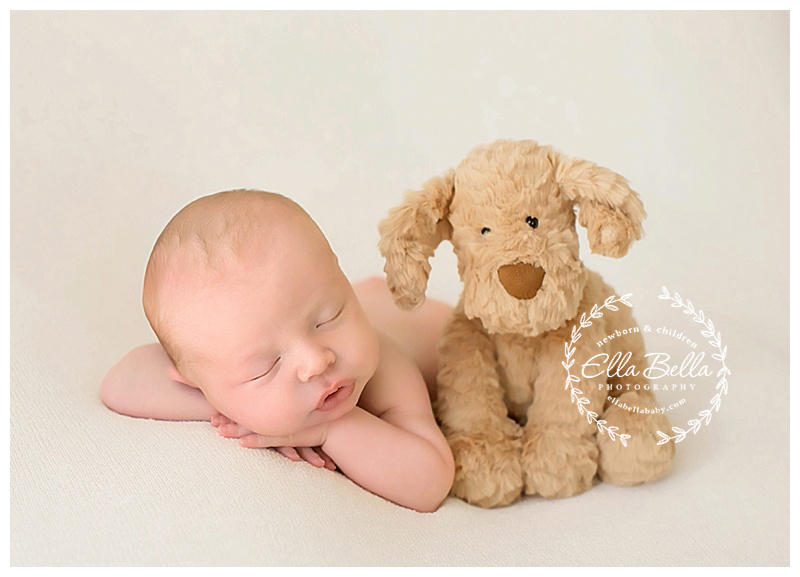 I just love the tiny dog plushies his parents wanted to include in his newborn photos! They will be a cute reminder of how tiny he was when he was first born! I hope you enjoy his sneak peeks!